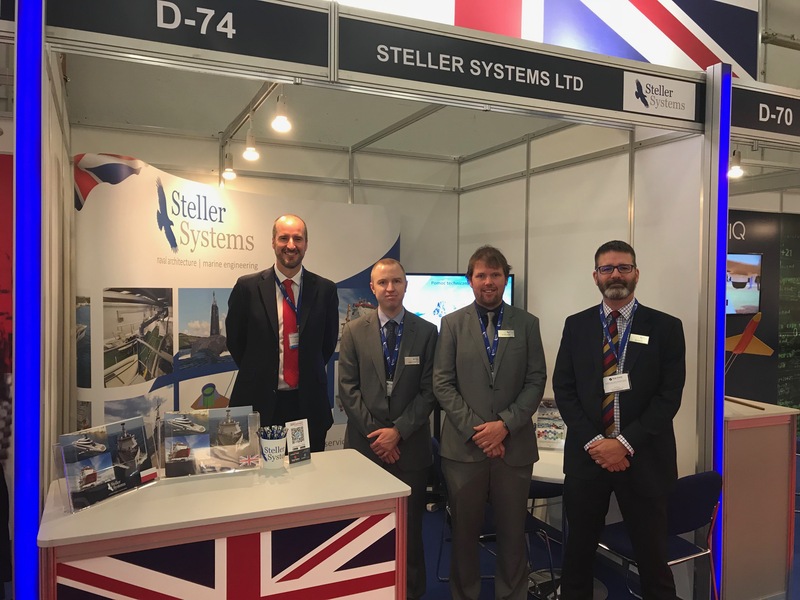 Steller Systems is currently exhibiting at 26th International Defence Industry Exhibition (MSPO) taking place from now until the 7th September at Targi Kielce in Poland. We would like to invite you to visit us on stand D-74 in the UK pavillion. The event brings together the global defence sector to innovate and share knowledge. The annual event attracts more than 40,000 visitors from defence companies and governments from around the world. Steller Systems is pleased to announce that it will be exhibiting at the 26th International Defence Industry Exhibition (MSPO) in Kielce, Poland from 4th -7th September 2018. The annual event attracts more than 40,000 visitors from defence companies and governments from around the world. Please visit us at stand D-74 in the UK pavilion, or to arrange a meeting with one of the team please email mspo@stellersystems.co.uk. We look forward to welcoming current and future customers and partners. Steller Systems is pleased to announce that Simon Welch has joined our team as a Senior Project Manager. Simon is an accomplished and qualified project manager with extensive experience of managing complex engineering projects in both the military and commercial sectors. Simon will be responsible for managing some of Steller Systems’ more complex projects, supporting our growing team of naval architects, structural engineers and systems engineers to deliver solutions to clients in both the surface ships and submarine domain. Due to the increasing demand for our services, we are recruiting Naval Architects and Senior Naval Architects to join our multi-disciplinary team. Please see our Careers page for more details. Last week Steller Systems said goodbye to our Easter intern Abigail Hall. Abigail spent four weeks with us working on a variety of projects and gaining experience of working for a dynamic naval architecture consultancy. Steller Systems has hosted a number of university interns over the years and recognises the importance and long-term benefits to the engineering community of giving students the opportunity to gain real-world workplace experience. Interns bring a fresh perspective to tasks within the company, and in turn our fast-paced and innovative team offers interns a broad range of experience and opportunities from which they can learn. Abigail was an asset to the company during her time here, we wish her every success in her remaining time at university and hope to see her again in the future. 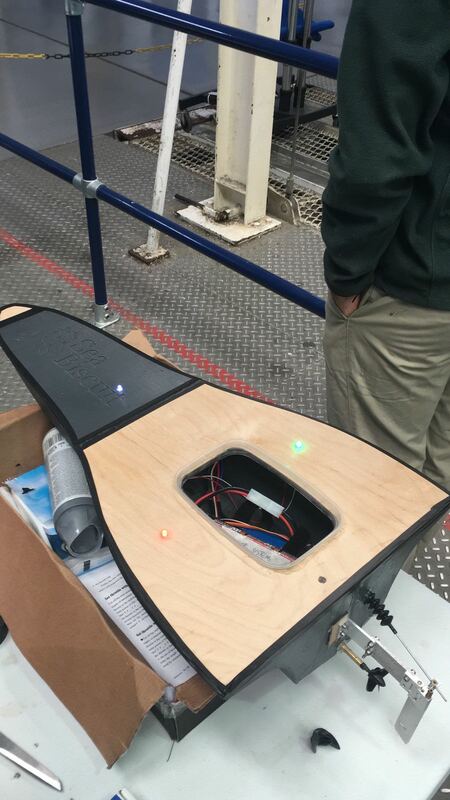 The team at Steller Systems loves to develop innovative yet realistic concept designs to solve existing problems – whether it’s a survivable and cost-effective light frigate, a game-changing unmanned underwater vessel or a unique superyacht designed ‘backwards’ to save its owners time and money. 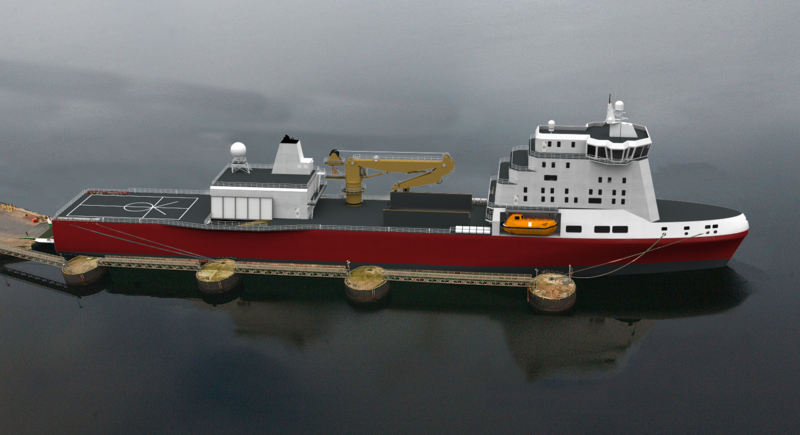 For example, the team have developed an innovative design for a dedicated humanitarian operations vessel. 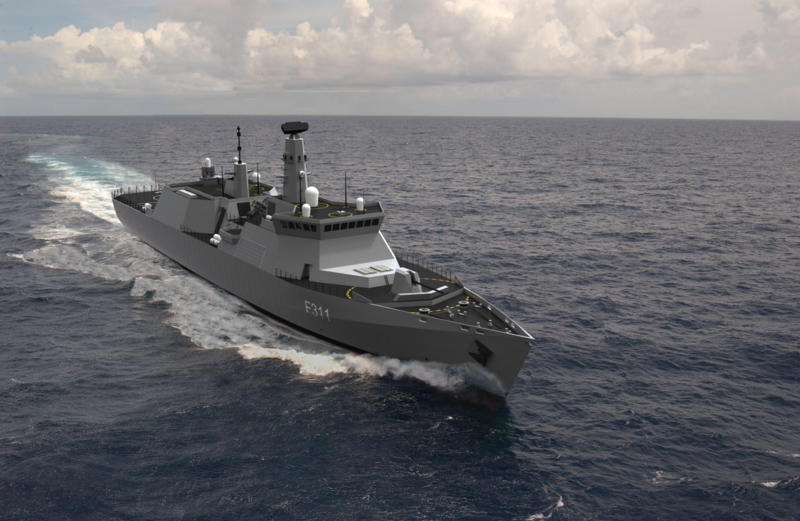 This 140m ship includes a 100 bed, NATO Role 3 medical treatment facility, a large forward upper and lower hold with 6500m3 of flexible storage space over two levels, a ramp and vehicle deck, a hangar and a small vehicle garage. The design has been developed in parallel with a comprehensive operating model and CONOPS in order to provide a more targeted and efficient response to this core aspect of naval operations. For more information, please see http://www.stellersystems.co.uk/naval-architecture/concept-design/. Steller Systems is proud to have signed the Armed Forces Covenant, demonstrating our support for the Armed Forces community. Steller Systems recognises the value that serving personnel, both regular and reservists, veterans and military families contribute to our business and our country. By signing the covenant we are stating clearly that we strive to be a good employer of the Armed Forces community and that we welcome applicants from it. In doing so we have made a number of firm, public commitments regarding how we provide practical support for veterans, reservists and families. For more information about joining Steller Systems, please see our careers page. Steller Systems’ experience and capabilities span all sectors of the maritime industry, from naval ships and submarines to commercial vessels and superyachts. 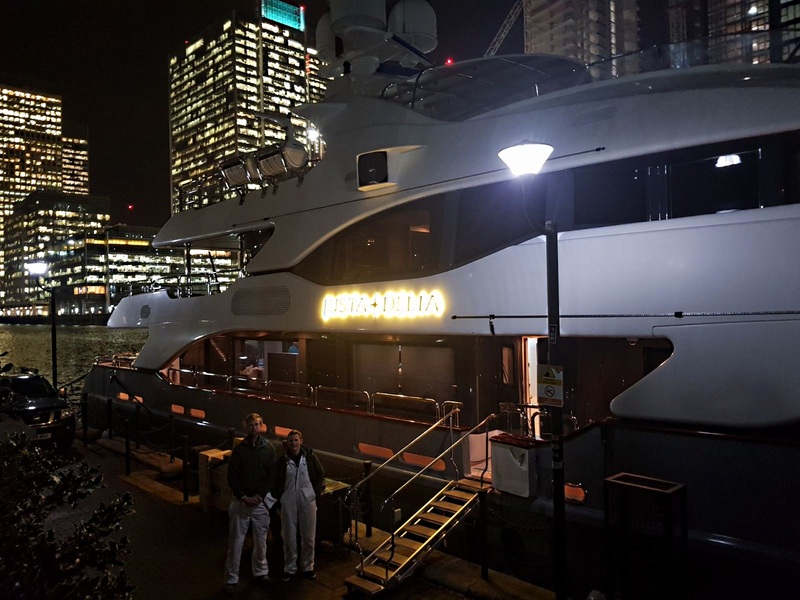 Steller Systems’ team has just completed a comprehensive deadweight survey and displacement check of Motor Yacht JUSTA DELIA in Docklands, London. The experiment was conducted alongside ABS surveyors and forms part of the through-life stability management of the vessel. Steller Systems works with yacht owners, designers, managers and yards to offer a wide range of naval architecture services at all stages of a yacht’s life, from concept design to build and in-service. Steller Systems is pleased to announce that Paul Reeves is to join Steller Systems as Business Manager – Submarines in April. Paul’s role will be to deliver and grow Steller Systems’ work in the underwater domain, to which he brings a wealth of experience. Paul joins us from BMT Defence Services Ltd. where he is Naval Engineering Manager; Paul also has an impressive history in the Royal Navy having been an Artificer on ASW frigates and Charge Qualified Deputy Marine Engineering Officer on Nuclear Attack Submarines. Paul joins us at a time of continued growth for the company, as we expand our range of customers and the services we provide. Due to the increasing demand for our services, we are looking for Naval Architects and Senior Naval Architects to join our multi-disciplinary team of naval architects, marine engineers, systems engineers and structural engineers. Please see our Careers page for more details. Steller Systems is a fast-growing family based and highly professional consultancy that can offer a varied, rewarding career for motivated individuals who relish a challenge and working within a high performing team. Steller Systems’ team has won the Judges’ Favourite award at the 2018 QinetiQ Industry Powerboat Challenge. 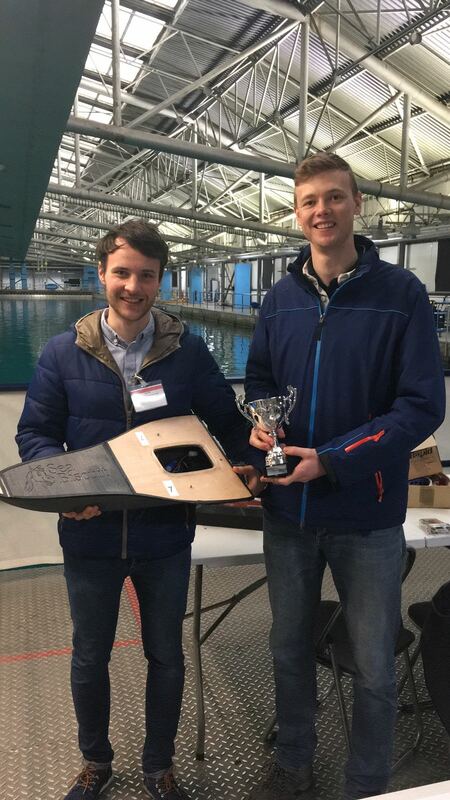 Congratulations to our team of graduate naval architects, who designed an innovative model powerboat, manufactured it using our in-house 3D printing capability, and raced it against 11 other teams from across industry in challenging conditions in QinetiQ’s Ocean Basin facility. Many thanks to QinetiQ for organising another great Powerboat Challenge! Steller Systems will be competing at the QinetiQ Industry Powerboat Challenge on 9th February 2018. Participating teams are required to design and build an innovative model powerboat within defined constraints. The event culminates in a series of races around a challenging course at QinetiQ’s Ocean Basin facility in Haslar; the extreme waves and challenging competition requires the designs to be fast, agile, controllable and survivable! Steller Systems’ entry has been designed by our graduate naval architects and manufactured using Steller Systems’ in-house 3D printing capability. The event is organised and hosted annually by QinetiQ, and provides an excellent and fun opportunity for members of the marine industry to network in an informal setting. Best of luck to all the teams competing!